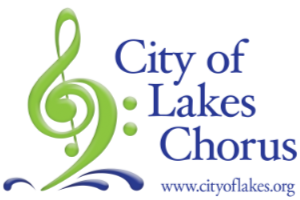 City of Lakes Chorus - 2018-10-10 - Chorus news item: City of Lakes 8th Place International Medalists! City of Lakes is proud to have been awarded 8th place medals in St. Louis! To watch our performances, please follow this link our videos page.